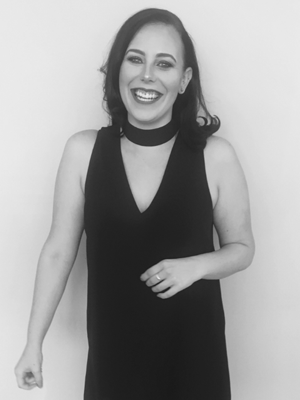 Larissa is a second generation and Certificate IV qualified hairdresser and makeup artist with an eye for detail and a flair for creativity. She has worked in events marketing before coming back to the fold and expanding the family hair salon to include a second and third business including Rebecca Oates. 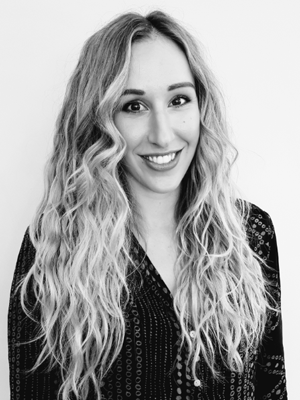 She is also the WA Educator for Yuko Hair Straightening..
Larissa employs an avant-garde approach to her craft, with a reliance on a strong knowledge of fundamentals and an ongoing interest in education. Joey is originally from Wales in the UK but has now settled in Perth. 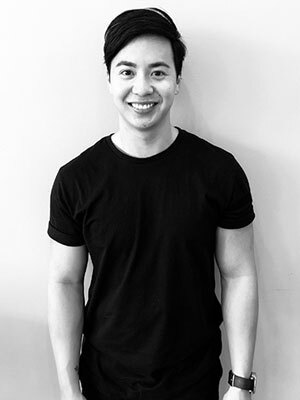 He has been hairdressing for almost 10 years and absolutely loves being a stylist and colourist. 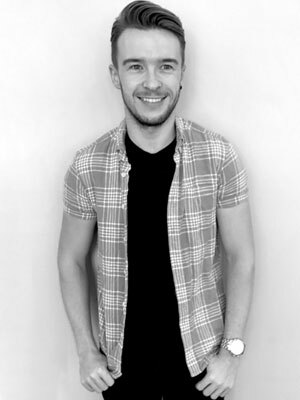 Joey has worked for Toni & Guy in Cardiff, Wales and other renowned salons in the UK and Maurice Meade in Perth City. 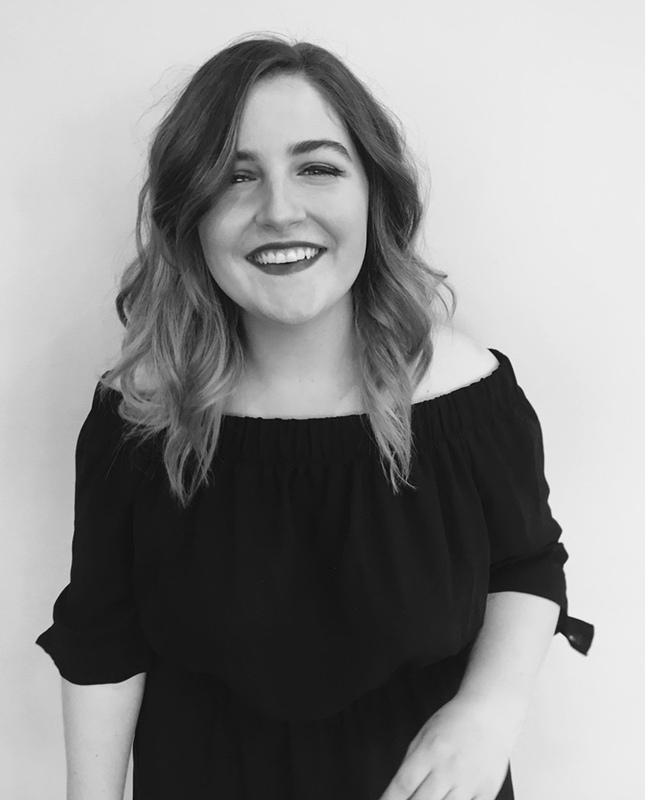 Before joining the Rebecca Oates team in 2016 Joey spent over a year working in a salon specialising in balayage and blondes. This year Joey had the opportunity to assist 5x Australian Hairdresser of the Year Frank Apostolopoulos on stage and behind the scenes at the Wella Remix launch. Adam originally joined the Rebecca Oates team as an apprentice in 2012. He worked in the salon for four years, completing his apprenticeship and participating in training with international stylist Patrick Cameron, GHD Creative Director Zoe Irwin and locals Viva La Blonde along the way..
Adam left us for a year and a half to work in London at the prestigious Charles Worthington salon in Covent Garden. He has since returned home with renewed energy and a kit bag full of new skills. Adam specialises in blondes; he is the ultimate perfectionist with his highlighting and balayage work. Amanda joined the Rebecca Oates team mid-way through her apprenticeship after hearing that the salon had a strong emphasis on training and education. She has since been part of the team for six years! Amanda has recently been training in makeup artistry and hopes to add this to her styling portfolio. Amanda is an extremely technically sound stylist. She’s fast and she’s precise, particularly in her blonde highlights and short haircuts. Her passion lies in creating fun, vibrant colours for her clients and working with an inspirational team. I have always loved watching hairdressers creating beautiful hair colours and styles and that's what inspired me to become a hairdresser. I love watching the transformations from when someone comes in to when they leave. I'm very creative and I like problem solving so I think hairdressing will be a great fit for me. So far my favourite thing to do is styling. I really like curling and braiding hair. I aspire to become a talented hairdresser and to learn many skills and techniques including how to match the perfect cut, colour and style to suit a person.